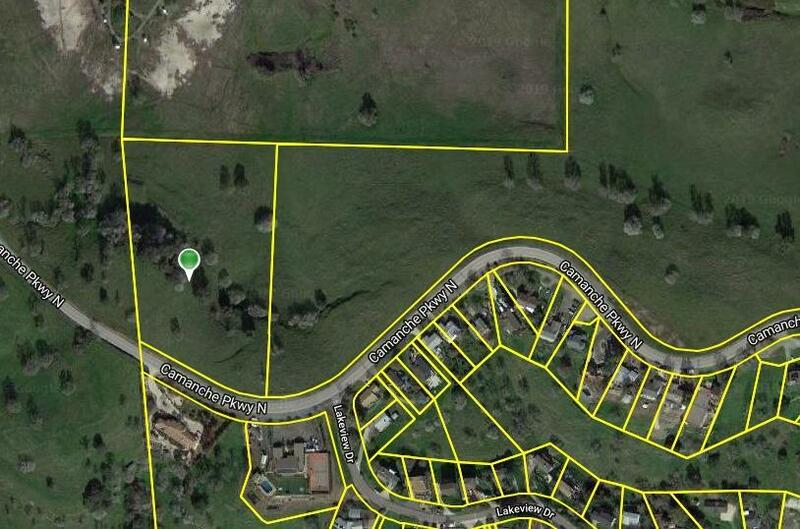 6.49 beautiful acres with 360 degree views. Build your dream home or family estate. 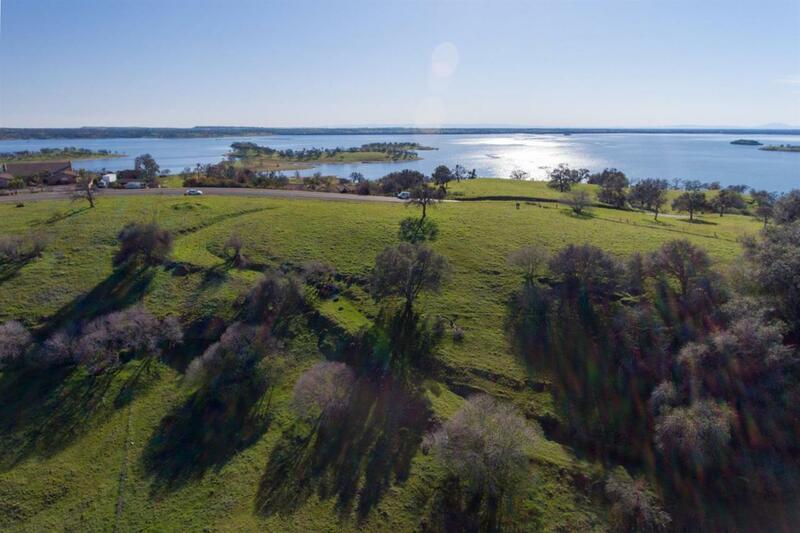 Knoll top building site overlooks Lake Camanche and Camanche Hills Hunting Preserve. Water hook up across the street. Electricity nearby. Capped well on property. Property is fenced. Approx 45 minute commute to Stockton or Sacramento.